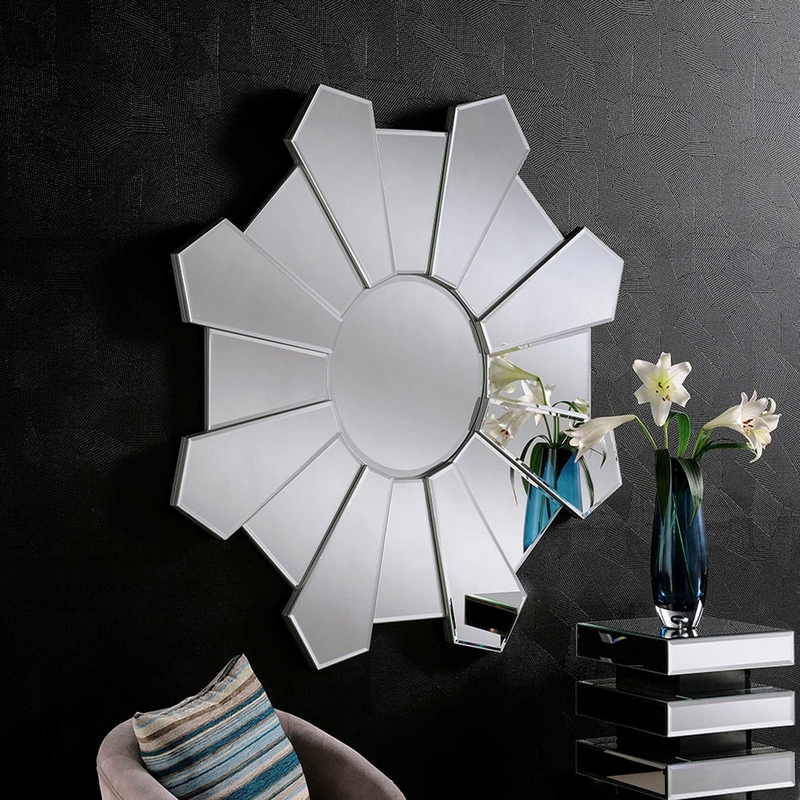 This fantastic Contemporary Mirror would be ideal in any room for its classy looks and would look amazing with our mirrored furniture range. In addition to this, this mirror would look really pretty with any decor / furniture pieces as it is very stylish and has a lot of detailing. With its hexagon details making its elegance really noticeable and stand out.